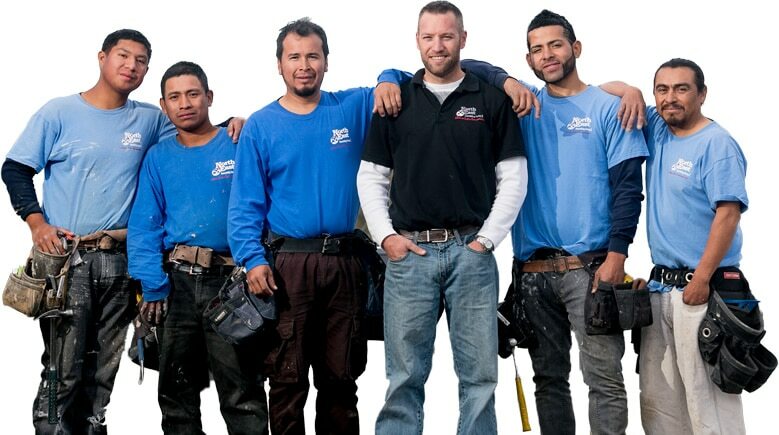 Call us with any questions... Even if you’re just shopping! No sales pitch, just honest advice. 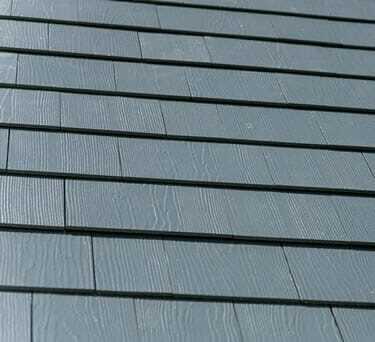 "I'm very hard to please, and I was pleased..."
When remodeling the exterior of your home, you have several choices of siding materials. Which one you choose depends on the style of your home, your maintenance requirements, and of course, your budget. 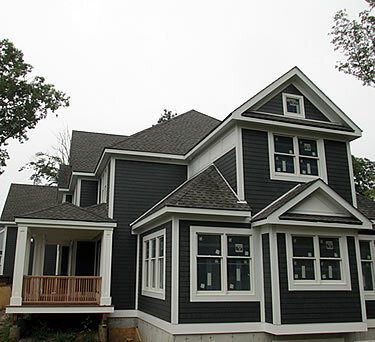 The two most popular types of home siding materials that we install are fiber cement and vinyl. 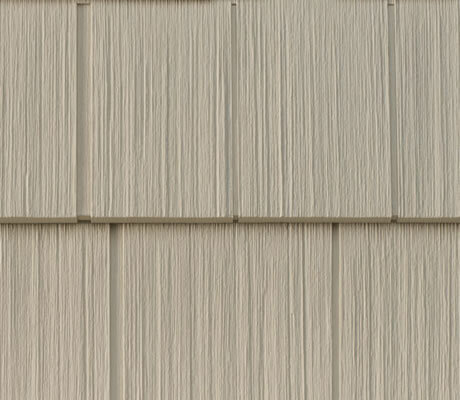 When it comes to beauty, easy maintenance, and durability, we think nothing beats James Hardie fiber cement siding. You get all of the beauty of wood siding, with none of the problems wood is prone to, such as rotting, cracking and splitting. 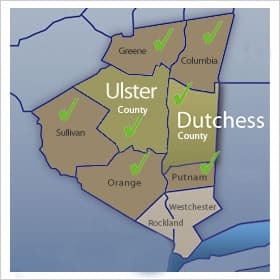 In fact, it looks so much like cedar that fiber cement siding has been approved for use restoring homes in Historical Districts such as the Village of Rhinebeck, Kingston and LaGrange. But fiber cement is not just for traditional-style homes. Hardie panels can be used to perfectly complement the clean lines of more modern homes too. ...And forget about “low maintenance,” Hardie siding is basically no-maintenance. 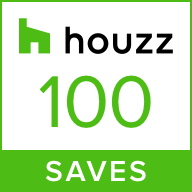 Plus it’s eco-friendly, resists fire, moisture, rot, termites, and can withstand hurricane-force winds. 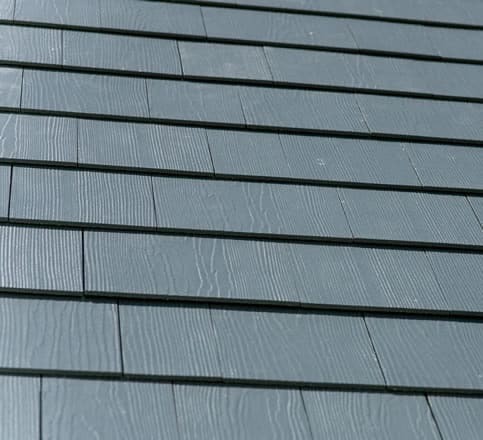 Vinyl shingles have come a long way. 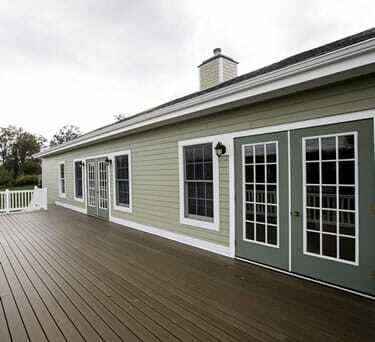 Vinyl siding is extremely popular, because it too is versatile and lower maintenance than wood. Vinyl siding comes in a variety of colors, styles, and patterns to complement any style of home. 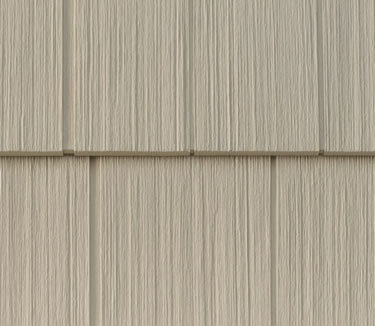 While not as durable as fiber cement, vinyl siding is long-lasting when installed correctly. 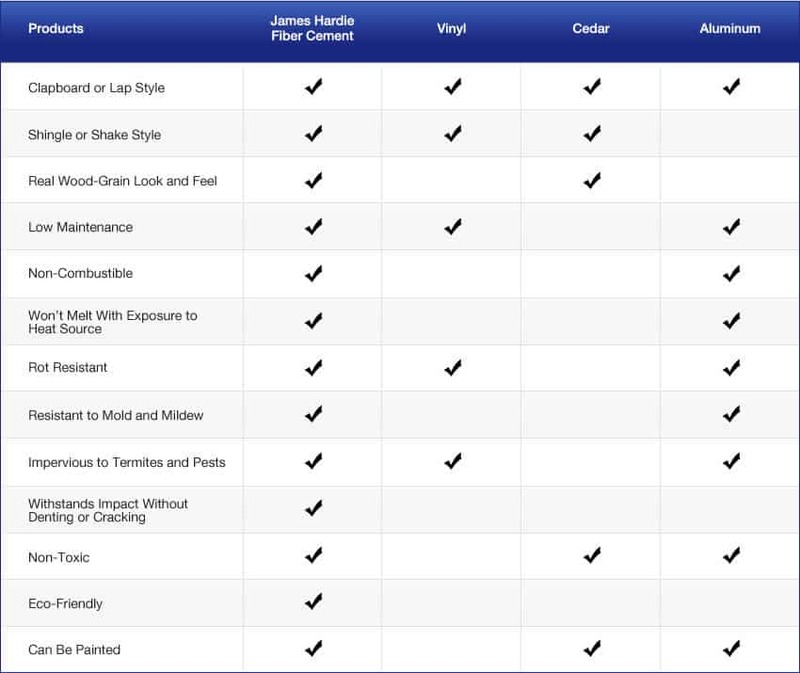 Vinyl siding, a cheaper alternative. Unlike wood, which needs to be painted or stained regularly, vinyl requires only occasional cleaning with a power washer or hose. It typically costs less to install than fiber cement, because it requires fewer steps and less equipment to install it. For this reason some homeowners choose to go with vinyl over fiber cement. If budget is your main concern, vinyl offers plenty of flexibility. 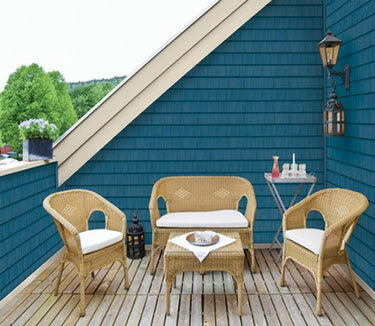 Cedar is undeniably beautiful, and many people are drawn to the classic look of cedar shakes, especially on traditional-style homes like a colonials or capes. Cedar has natural rot and pest-resistant properties compared to other types of wood, but it needs frequent maintenance if you want it to last. Cedar is also time-consuming to install, and needs to be caulked and finished in a way that allows the wood to expand and contract. If you decide to go with cedar, you’ll need to hire an experienced wood siding contractor. For the best long-term value for our customers, we recommend fiber cement instead. You can still get the warm look of wood with none of the maintenance. Aluminum was once a popular choice for exterior siding, but advancement in other materials have seen it fall out of favor. It’s actually more durable and lower maintenance than wood, and won’t melt with exposure to a heat source like vinyl can, but aluminum dents and scratches easily. Also, the lack of available styles and finishes don’t give homeowners many choices for updating the look of their home. For those reasons, we’re not often contacted to install aluminum siding unless it's for a commercial siding application, or to make an aluminum siding repair. Broken down for you. The pros and cons of fiber cement, vinyl, cedar and aluminum siding.